August 12th, 1945. 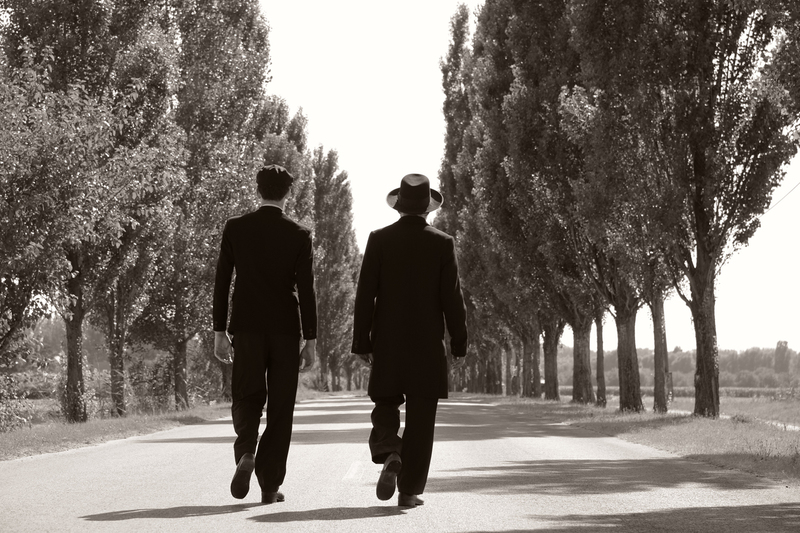 The inhabitants of a village in rural Soviet-occupied Hungary are preparing for the wedding of the town clerk’s son, when two Orthodox Jewish men arrive at the railway station carrying large suitcases. As they silently make their way to town, a growing panic spreads amongst some of the more prominent townsfolk, many of whom have moved into the homes of the Jews that vanished during the war. What are the intentions of these mysterious visitors, and what is contained in their cases? 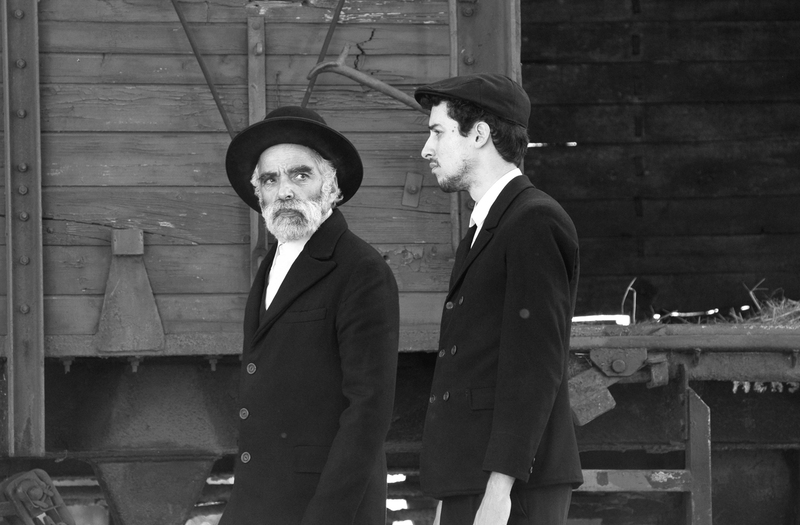 Adapted from the short story The Homecoming from co-screenwriter Gábor T. Szántó, Ferenc Török’s striking black and white drama examines the collective guilt and shame of an entire village. 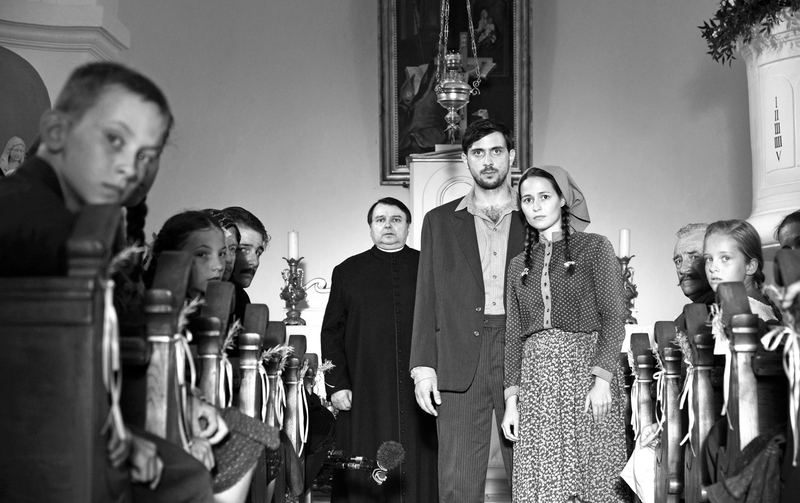 Reminiscent of Fred Zinnemann’s High Noon, 1945 is a tense, chilling, beautifully nuanced drama set in a difficult, transitional period in Hungarian history.